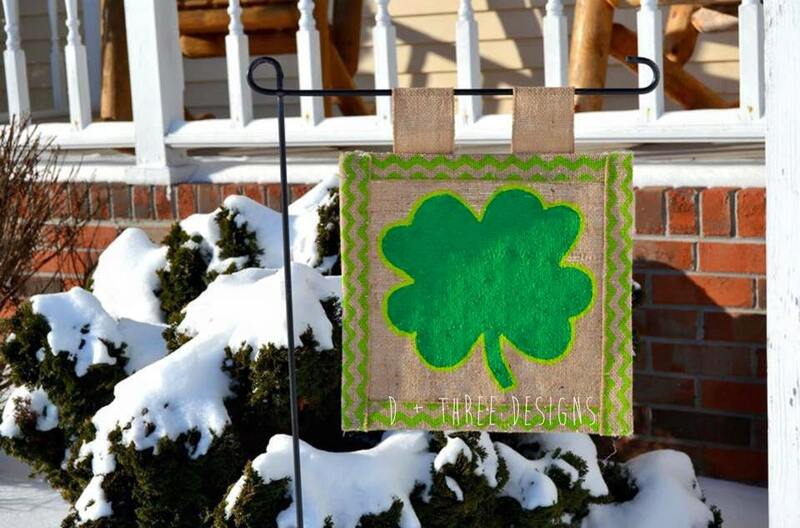 This is the perfect touch to any yard flag holder to celebrate St. Patrick's Day. This flag is sealed and stiffened to promote weather resistance. Each flag is hand made and painted. The measurements are approximately 12 x 12. 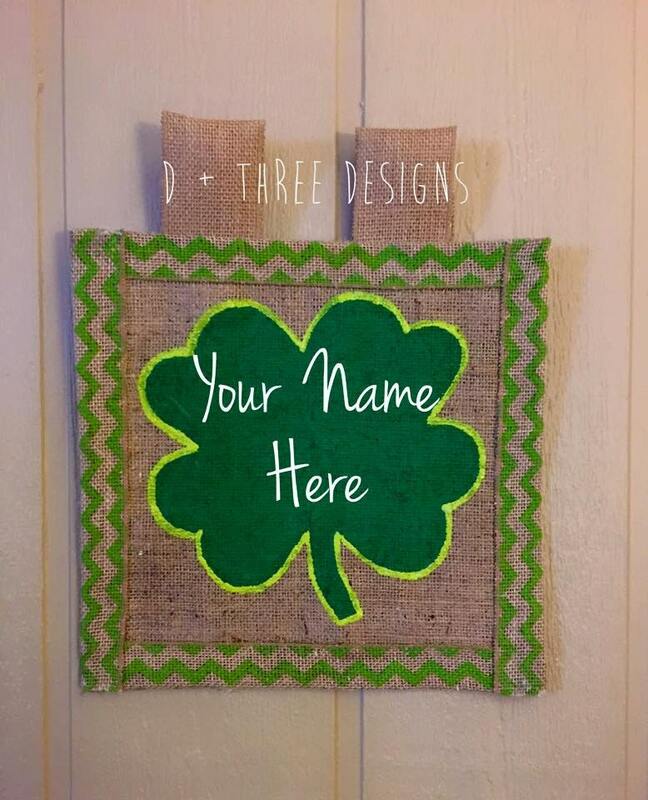 Custom and personalized orders are welcome!